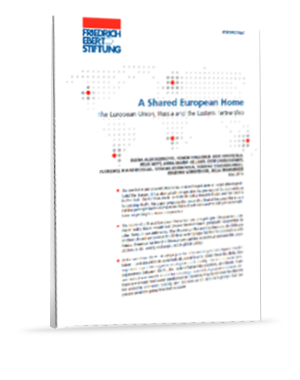 Rethinking neighborhood: Another approach to refugees and migrants from southeastern Europe. 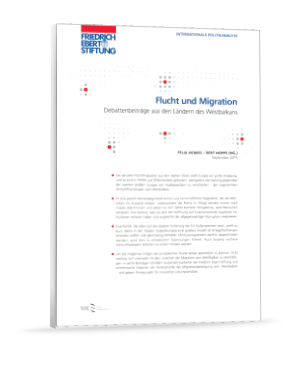 During the first semester of 2015, the Federal Ministry of Migration and Refugees in Germany received more than double the number of people seeking asylum than in 2014, almost 200 000. The numbers are growing rapidly. The Federal Government is estimating the arrival of 1 million people. 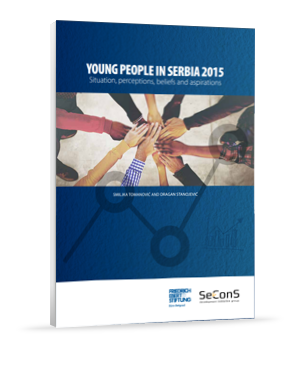 This new youth study examines the civic and political perceptions as well as the individual experiences of young people in Serbia today. It explores attitudes, beliefs and expectations of a younger generation which mainly grew up in a transition country fifteen years after the democratic change. 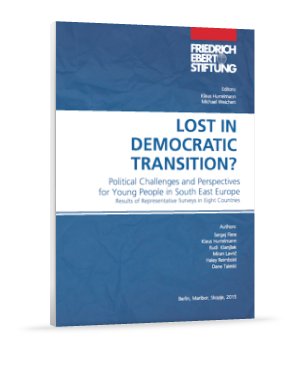 The study was commissioned by the Friedrich-Ebert-Foundation Belgrade Office as a concluding contribution to a series of FES youth studies in South-East European States such as Albania, Bosnia and Herzegovina, Bulgaria, Croatia, Kosovo, Macedonia, Romania and Slovenia. to defend more ancient social values. 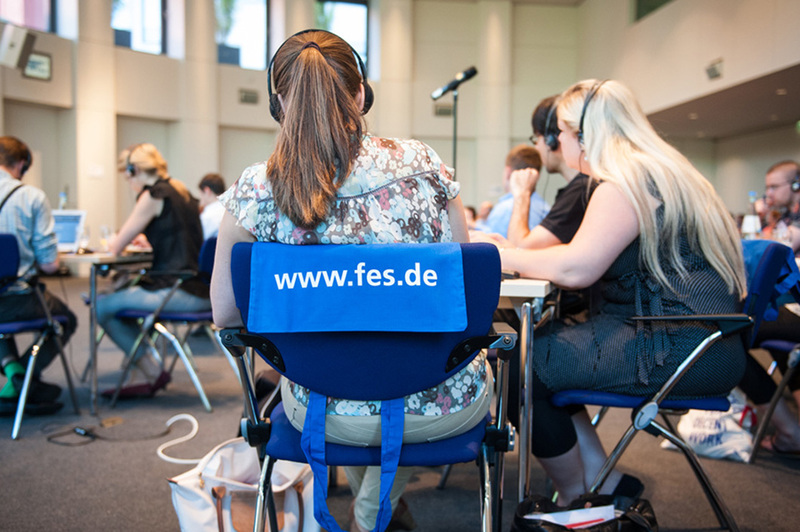 In 2014, the Friedrich-Ebert-Stiftung invited twenty experts from twelve European countries to jointly develop scenarios for the future relations of the European Union, the Russian Federation and their Common Neighborhood. The Scenario Group came up with four equally plausible scenarios how relations between the "EU and the East might develop between now and 2030. 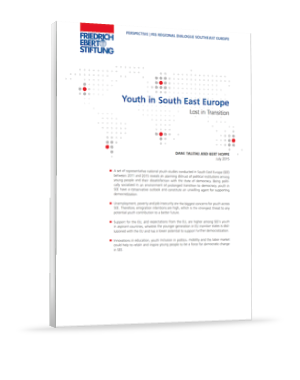 The countries of South East Europe SEE are involved in a process of political and economic transition. They share a communist legacy and face a long and troublesome route to Western-style democracy. Many of them have faced violent conflicts and subsequent challenges involving state and nation building. In some countries, authoritarian parties have prevented regime change and impeded democratization. nations for democratization and the EU integration processes? Slovenia and Croatia are EU members. The rest of the states of the former Yugoslavia as well as Albania are on their way. As the Croatian example shows, this way is long and taxing. After bad experiences with earlier accessions, the accession processes are now designed to be more demanding. 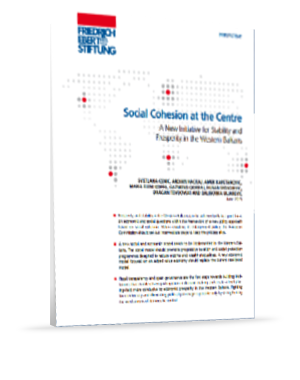 Enlargement policies always followed the security conjunctures in southeastern Europe. 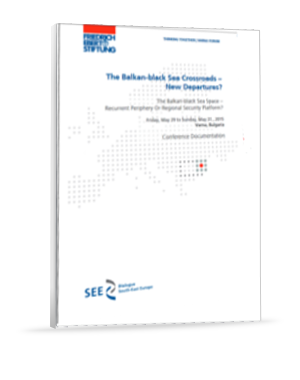 With gradual peace building and normalization in the region after the turn of the millennium, the western Balkans lost their spot at the EU priority list.